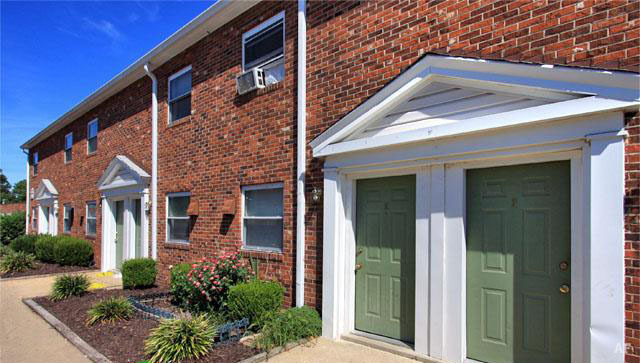 Brick Lane has acquired Falling Creek Apartments, a 348-unit community in the North Chesterfield area of Richmond, for $25 million from BAF Associates. HFF secured joint venture equity and debt financing for the transaction, totaling $26 million. National Property REIT Corp. (NPRC) provided $6.7 million in joint venture equity, while Freddie Mac provided a $19.3 million, 12-year fixed-rate loan through its CME Program.